Each property is located close to shops and other facilities. 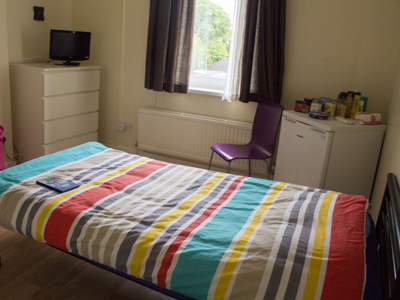 All rooms are fully furnished, with bedding and towels provided and we also supply starter packs of toiletries and food to ensure you have the essentials when you arrive in your new temporary home. Our refuge workers are there to support you and can provide you with information on legal, welfare and housing issues, as well as emotional support and activities for children. The locations of our refuges are strictly confidential to ensure safety. 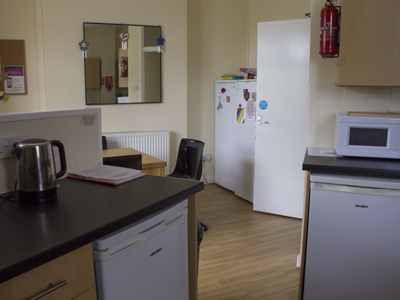 Our single women’s refuge can accommodate five women, and is suitable for women who may be facing multiple disadvantage. There are five bedrooms, three bathrooms and toilets, a kitchen/diner, living room, utility room, private office space and a large garden. 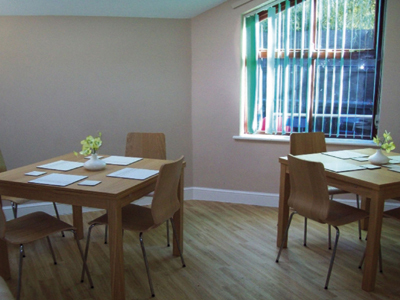 Our Torfaen family refuge can accommodate five families. There are two bathrooms, and three toilets, a large play room, kitchen, dining room, living room, utility room and private office space. 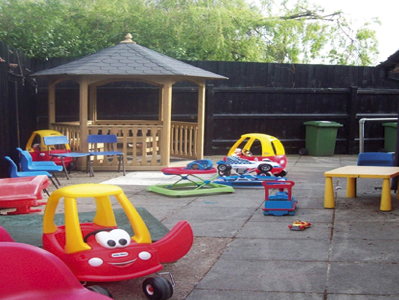 There is also a large garden with play equipment. 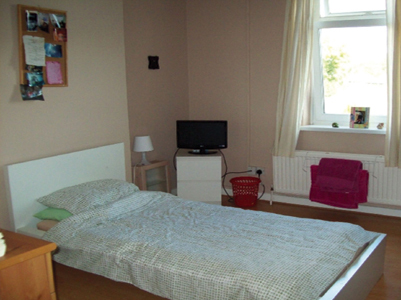 We have one room suitable for disabled women (with or without children). 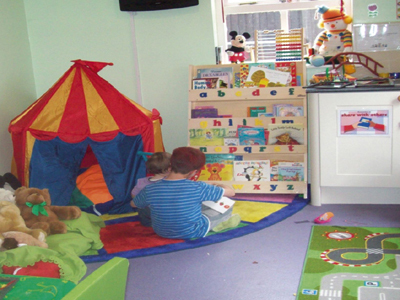 Our Monmouthshire family refuge provides safety for up to five families, with each room having its own bathroom facilities, plus a shared kitchen, living room, dining room, garden and playrooms. 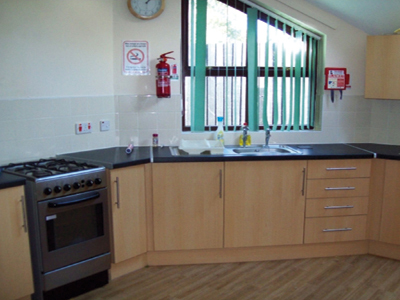 We have one room suitable for a wheelchair user or for someone who has difficulty with the stairs. 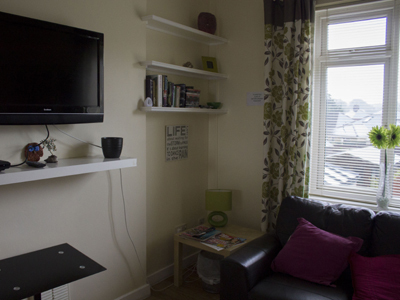 Our refuge in Blaenau Gwent offers 6 self-contained units for single women or families. 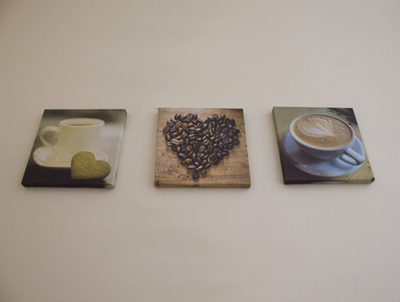 The property is staffed 24/7 and can accommodate women with complex needs. 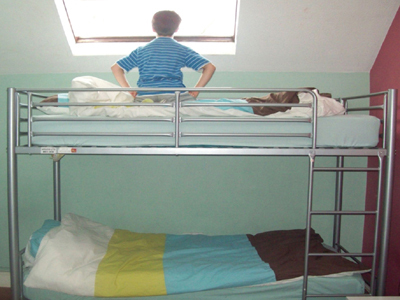 The refuge can provide safety for families with up to 6 children. 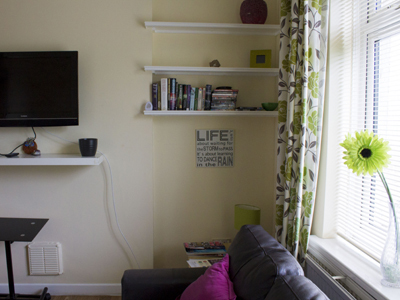 Our dispersed refuge offers two-bedroom, self-contained accommodation for a family or single women. 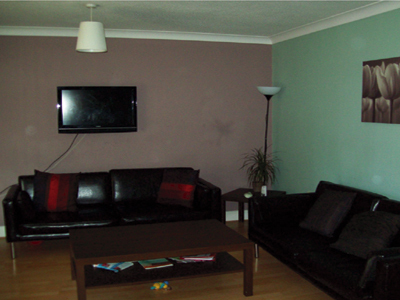 We also provide move-on accommodation for women and their children. Our refuges operate 24 hours a day, 365 days a year. Before we provide a space in the refuge, we have a telephone conversation with the woman involved to be sure that we can provide the support she needs. If there is no space available in a refuge or if we feel you would not be safe there (if, for example, your partner is from the area) then we will find you a space in another refuge where you will be safe. 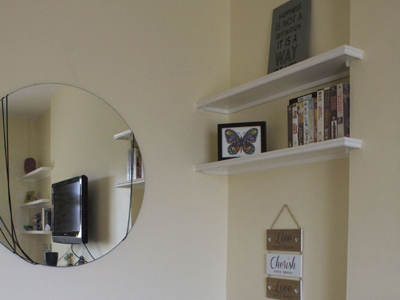 Coming into refuge is a difficult time in any woman’s life, but it makes a huge difference to find that your new temporary home is so clean, comfortable and welcoming.